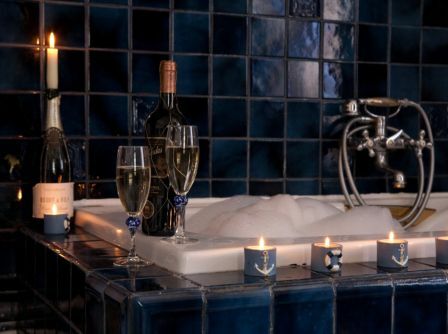 Relax in the bubbles with a glass of your own bubbly. 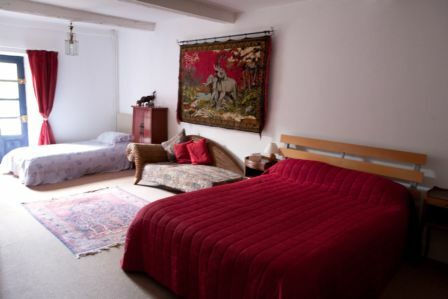 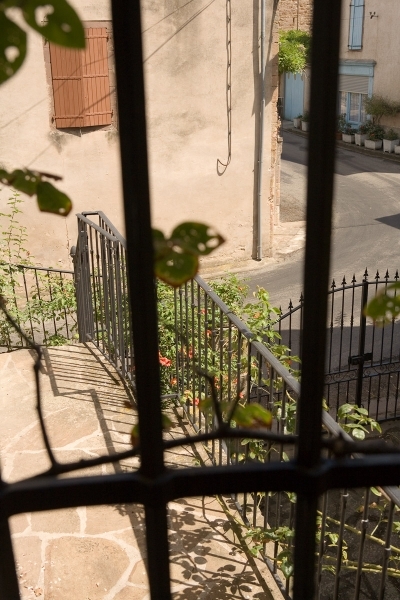 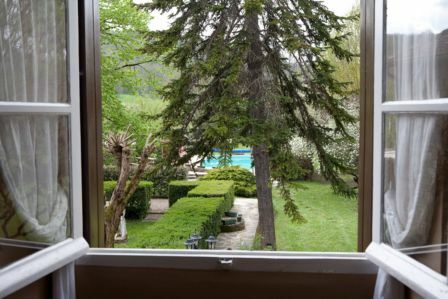 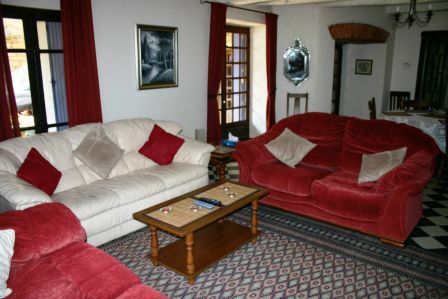 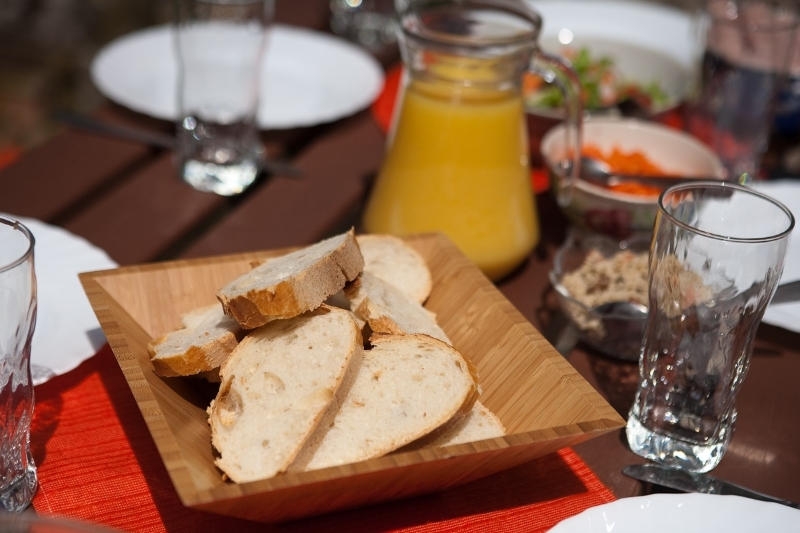 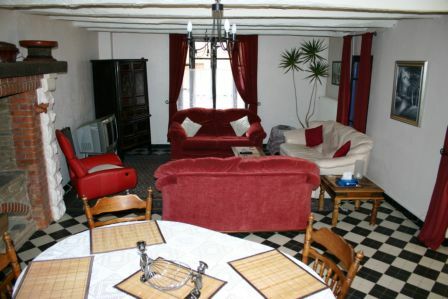 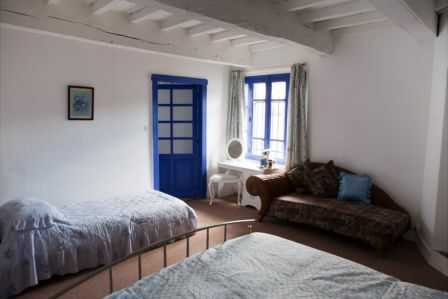 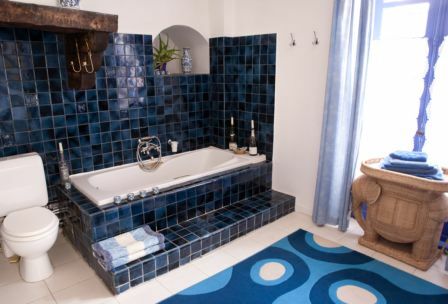 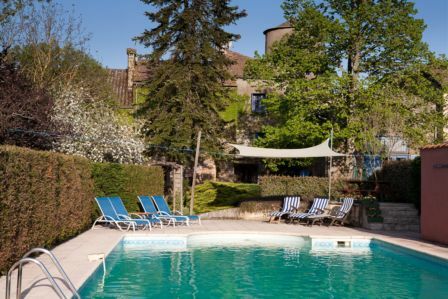 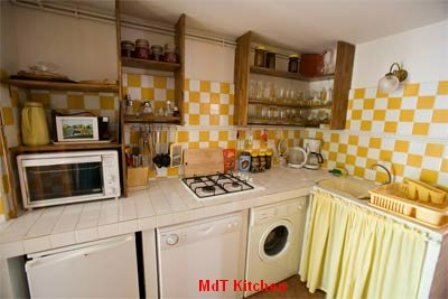 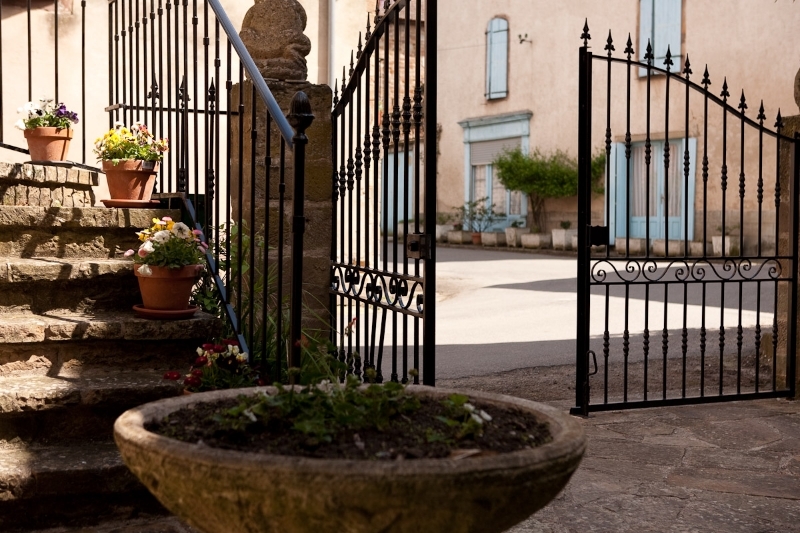 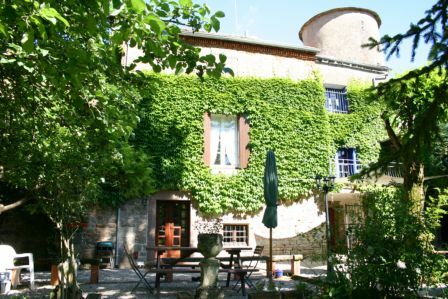 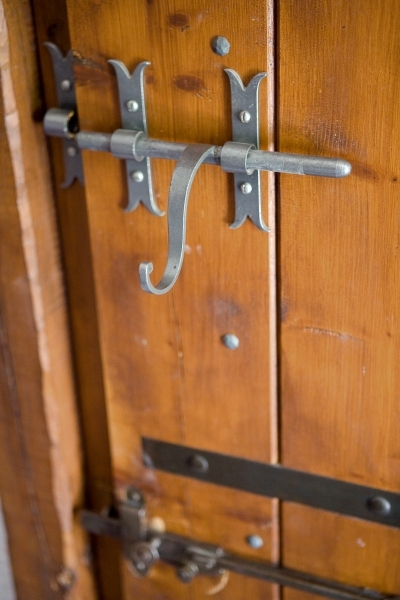 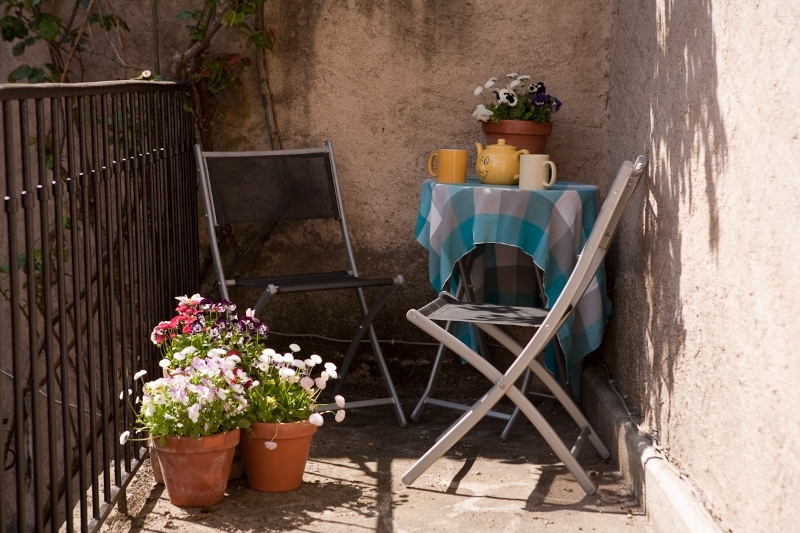 Maison de Tourelle is a holiday gîte with pool in south west France which can sleep 8 people comfortably. 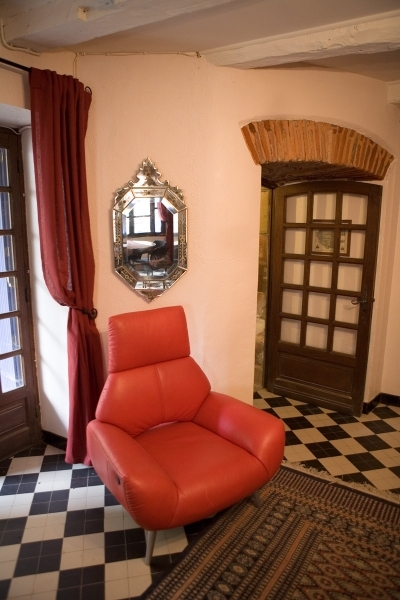 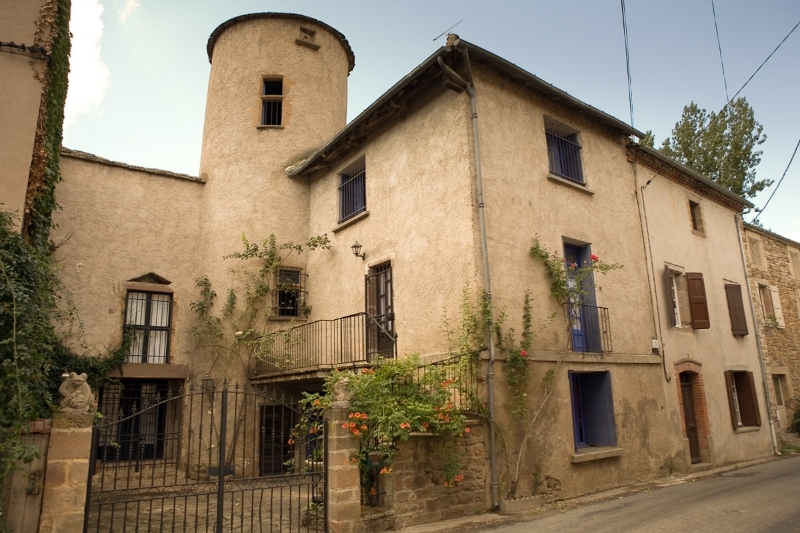 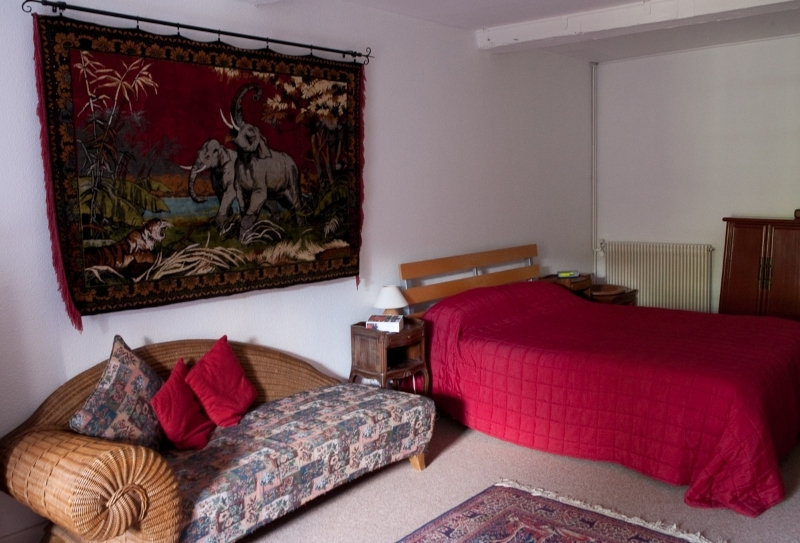 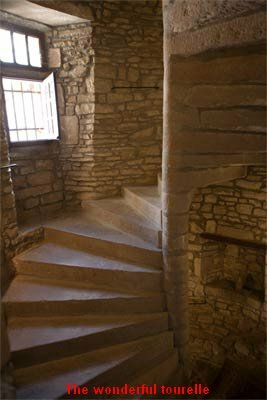 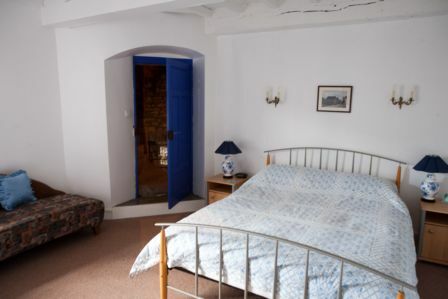 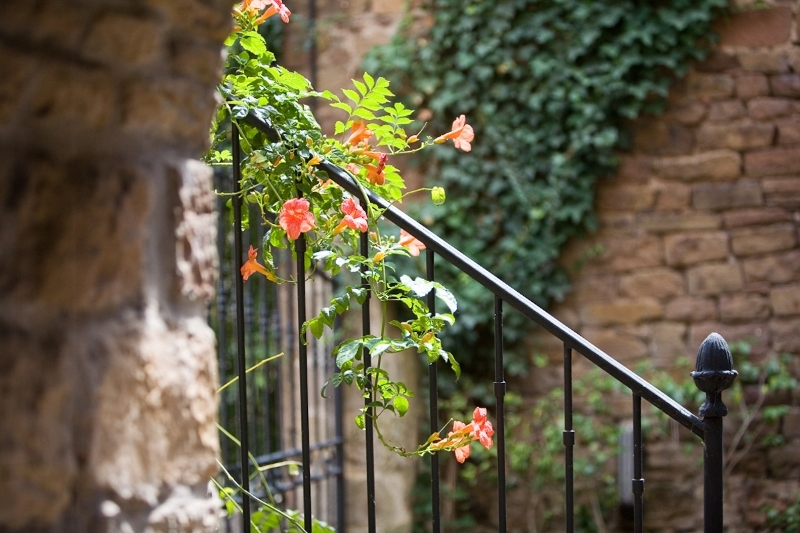 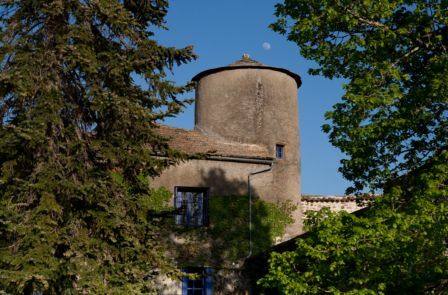 The building is full of French charm and character, including the beautiful stone spiral staircase within the impressive 13th century tower leading to the bedrooms. 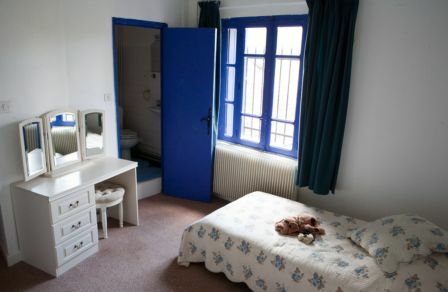 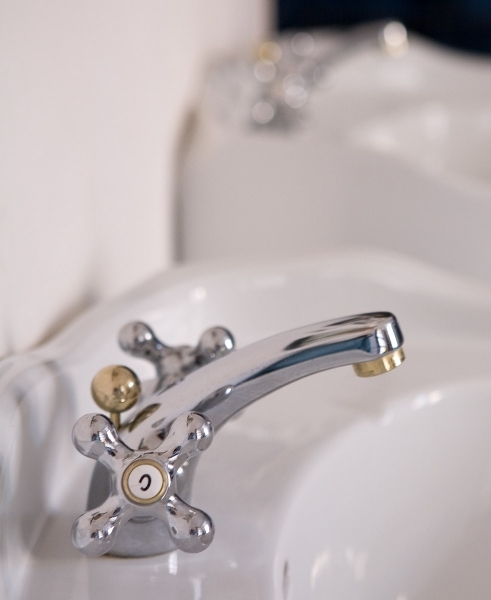 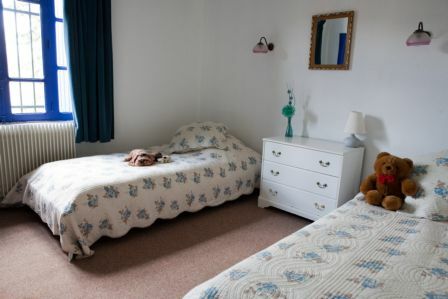 room with ensuite toilet can be found on the second floor.